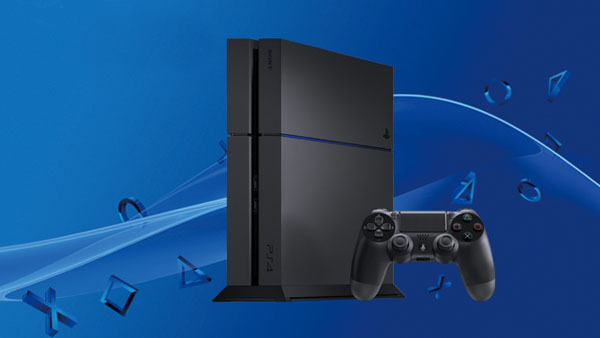 Over 617.8 million PlayStation 4 games sold. PlayStation 4 has cumulatively sold through more than 70.6 million units to consumers as of December 3, Sony Interactive Entertainment announced. In addition to hardware, more than 617.8 million copies of PlayStation 4 games have been sold at retailers across the world and through digital downloads on the PlayStation Store as of the same date. As for PlayStation VR, the virtual reality headset has sold more than two million units. And 12.2 million copies of the 150 titles released for PlayStation VR have been sold at retailers across the world and through digital downloads on the PlayStation Store.